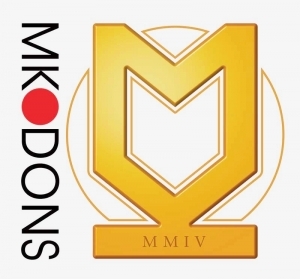 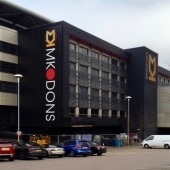 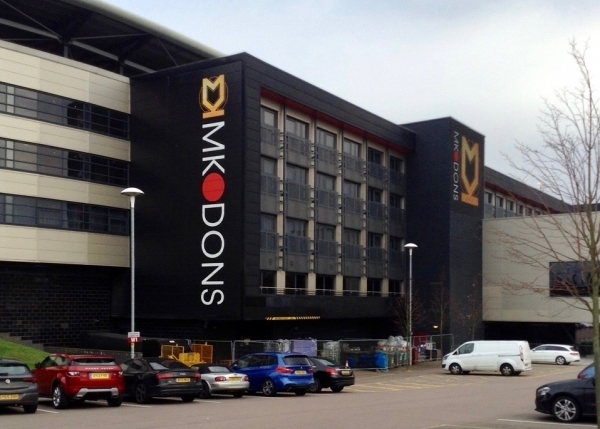 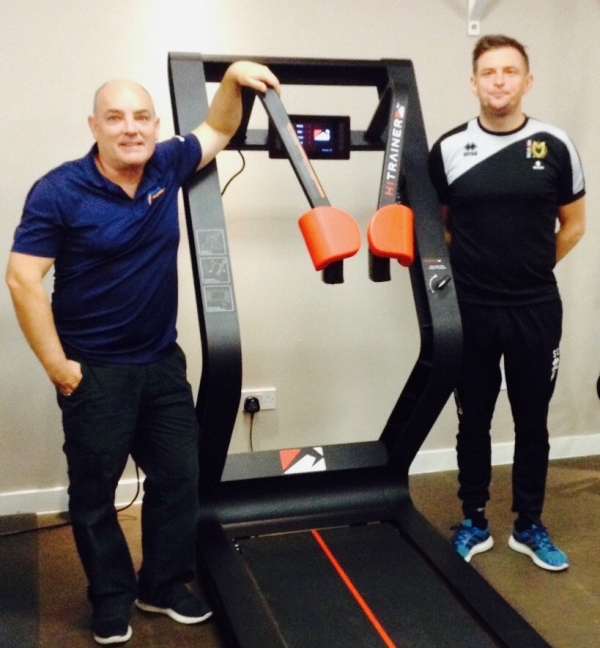 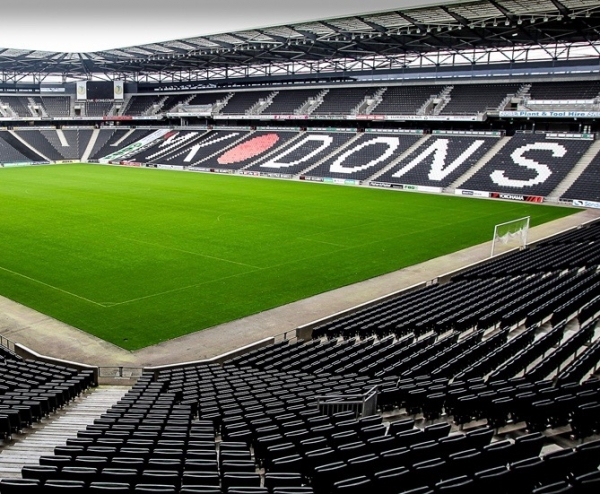 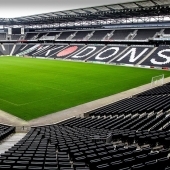 CYC is thrilled to announce the introduction of the HiTrainer ATP+ to MK Dons F.C. Ahead of the League 1 team's game against Walsall, our installation guys were busy setting up the performance treadmill at Stadium MK. 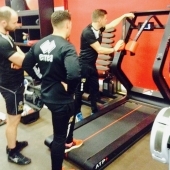 By incorporating the ATP+ into their strength and conditioning programme, these amazing players hope to power their way into the Championship. CYC is proud to be supporting them, alongside Simon Crampton, Head of Sports Medicine, and Trevor Donald of SportsMed Products Ltd. We wish them all the very best for the season.